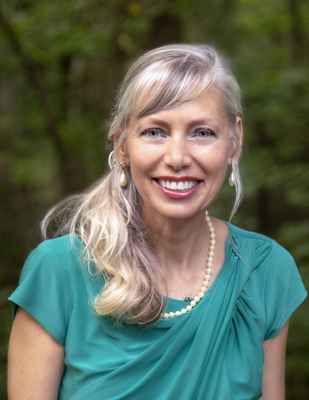 Integrative Health Coach: Integrative health coaching takes a truly holistic, patient-centered approach by focusing on mind, body and spirit and helps clients envision their optimal health through inquiry and self-discovery. Clients are empowered to set realistic goals and are then motivated to move along the path of behavior change that ultimately leads to a higher state of wellness. Additional resources that may be provided to support a client towards healthy lifestyle changes are educational materials from reputable organizations, such as the American Cancer Society, and referrals to other health and wellness practitioners (e.g., nutritionists, personal trainers, mental health counselors, acupuncturists, massage therapists, etc.). Yoga Instruction: Individual and group sessions using Yoga postures (asanas), breathing techniques (pranayama) and mindfulness meditation practice. In addition to the many physical benefits of yoga, such as improved strength, balance and flexibility, regular yoga and meditation practice, have been shown to decrease stress and pain, as well as improve mood, sleep, and sense of vitality. Each practitioner sets their own terms and conditions. Generally, sessions range from one to two hours. This may include the intake session, bodywork and session feedback. Be prepared to fill out a health history form at your first session. Most practitioners require twenty-four hour notice to cancel an appointment. Speak with individual practitioners regarding session charges. Most practitioners will require clients to pay for an appointment that is not cancelled without twenty-four hour notice. Most practitioners require payment upon session completion. Please make your check payable to the individual practitioner. Although these practitioners are located in the same office, they are separate businesses and are not in partnership with Health Touch NC LLC or with each other. Brand New Mind-Body-Spirit Tools for Your Toolbox! ANGEL EVENTS with Elizabeth Foley, Ph.D.